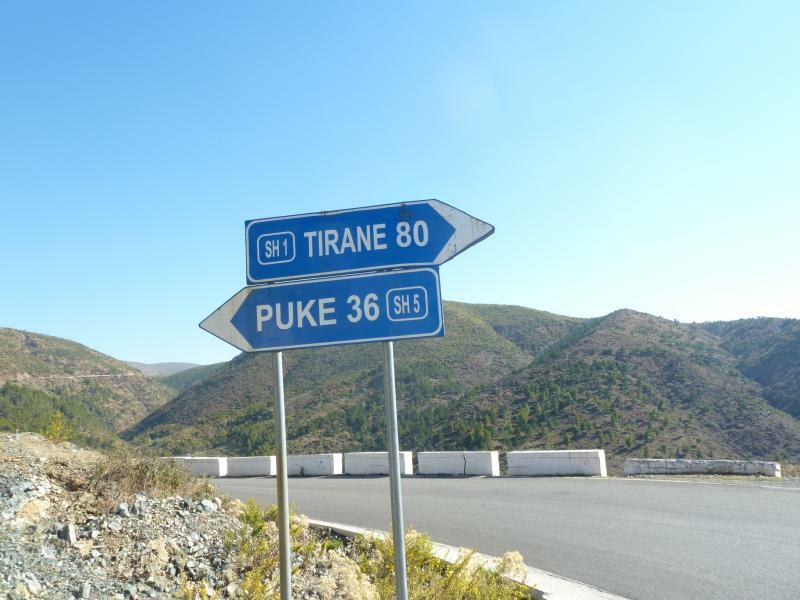 This entry was posted in 20 Countries in 100 Days and tagged adventure cycling, adventure travel, albania, cycle touring, cycling on 18 Oct ’11 by Adrian. This entry was posted in 20 Countries in 100 Days and tagged adventure cycling, adventure travel, cycle touring, cycling, macedonia on 11 Oct ’11 by James. This entry was posted in 20 Countries in 100 Days and tagged adventure cycling, adventure travel, cycle touring, cycling, greece on 4 Oct ’11 by Adrian. This entry was posted in 20 Countries in 100 Days and tagged adventure cycling, adventure travel, bulgaria, cycle touring on 30 Sep ’11 by James. This entry was posted in 20 Countries in 100 Days and tagged adventure cycling, adventure travel, cycle touring, cycling, serbia on 20 Sep ’11 by Adrian. This entry was posted in 20 Countries in 100 Days and tagged adventure cycling, adventure travel, cycling, hungary, serbia on 12 Sep ’11 by James.